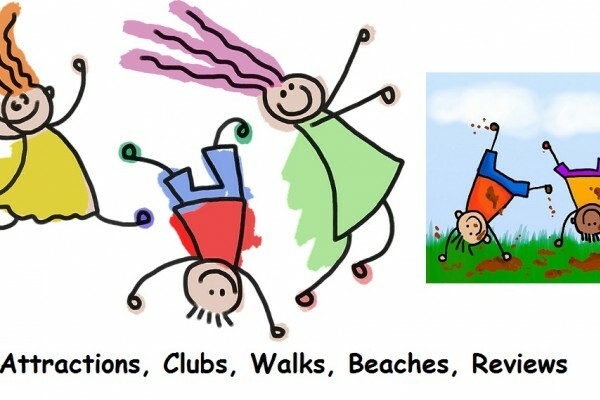 Aberdeenshire for Kids Days Out, activities, family fun, birthday parties and toddler activities. 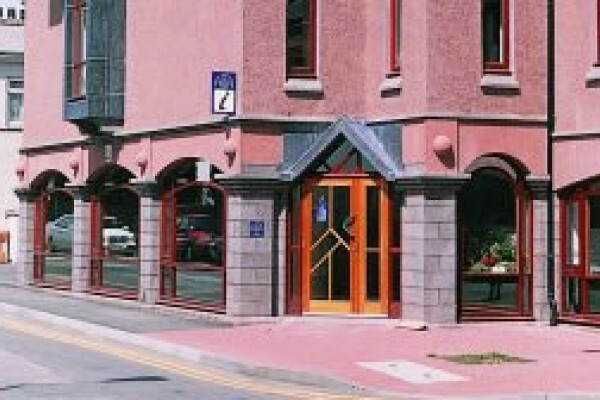 Many of the attractions are suitable for school trips. 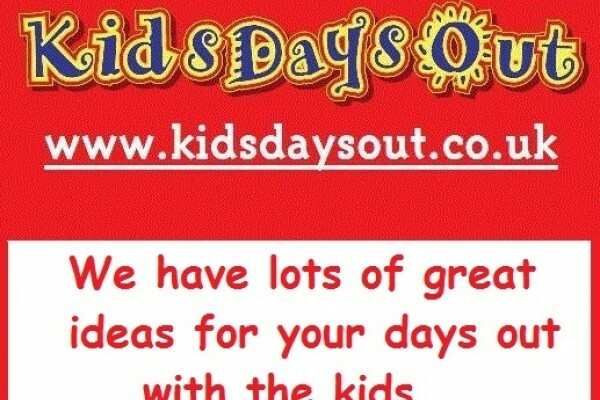 Why not search for a Kids Days Out near you using our postcode search. Was the County Tolbooth from 1600-1767 Stonehaven's oldest building, with local history displays and bygones. 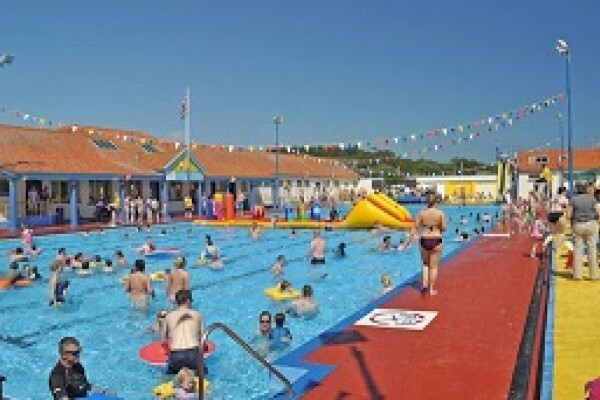 Stonehaven Open Air Pool is a fantastic olympic size outdoor pool filled with clean sea water at 29oC. 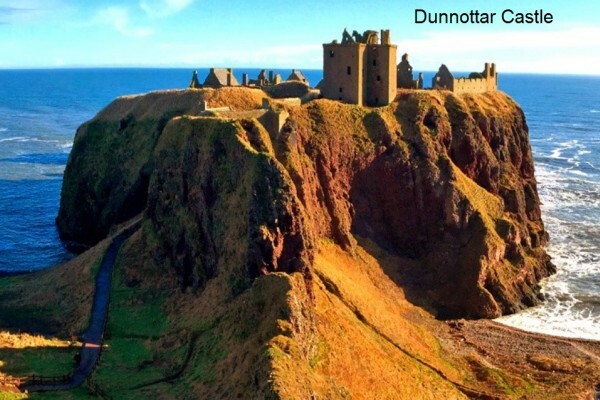 Dramatic displays, working exhibits and DVD presentations trace the history of travel and transport in the North East of Scotland in our Aberdeenshire Museum. Gardens and grounds set between the Rivers Spey and Avon. Tour of rooms. A path descends the cliffs then climbs up to the castle from a small car park. Standing on a rock almost surrounded by the sea. Find out about 19th century tartans, Royal commemorative china and the life of local musician and composer, J. Scott Skinner. 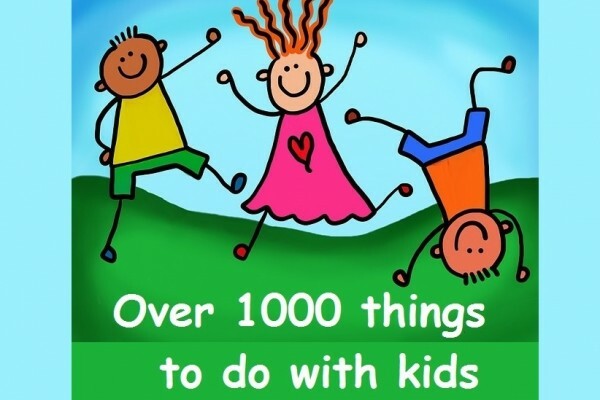 Expand your child's knowledge at the Gordon Highlanders Museum! 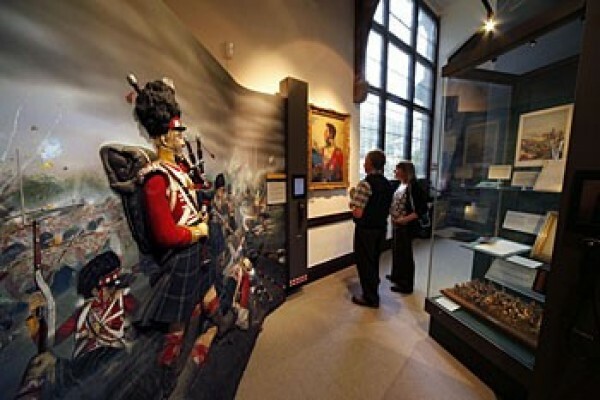 A look into life in the Regiment and the area of Aberdeenshire, with collections and exhibits at this interesting museum. One of our suggestions for school trips! 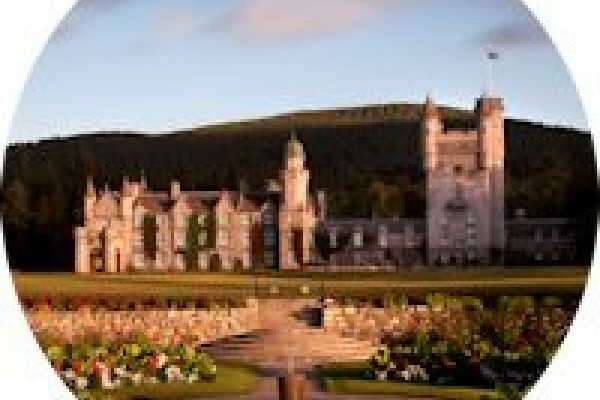 Fun for children (and adults) of all ages, set amidst 28 acres of spectacular scenic beauty on Royal Deeside. 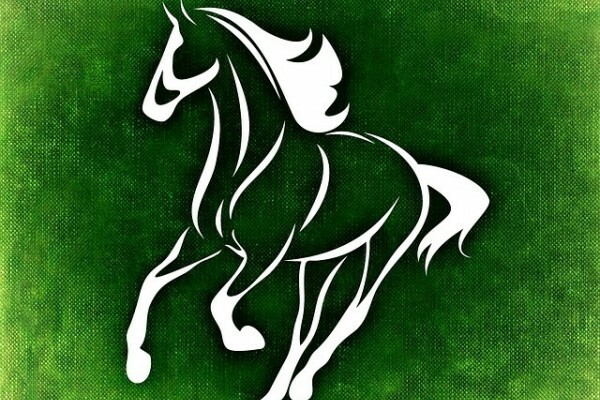 School groups welcome. The Royal Family’s holiday home. There is access to the formal and vegetable gardens, and the Ballroom, audio visual exhibitions. A number of marked walks. Lots of activities for all the family on a day out at this great park in Aberdeenshire, including karting, mountain biking, rock climbing. Cafe, shop. 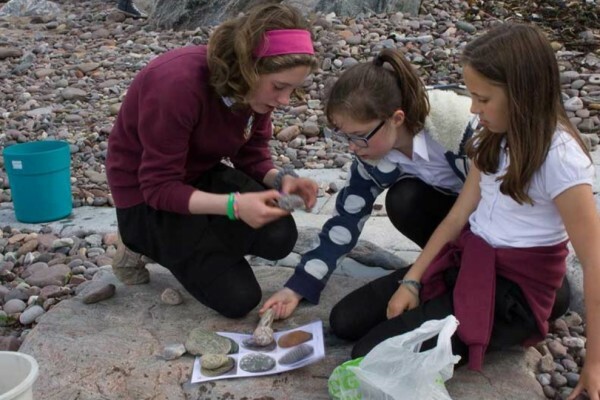 Find out more about the science with interesting exhibits, hands on displays and programme of events. 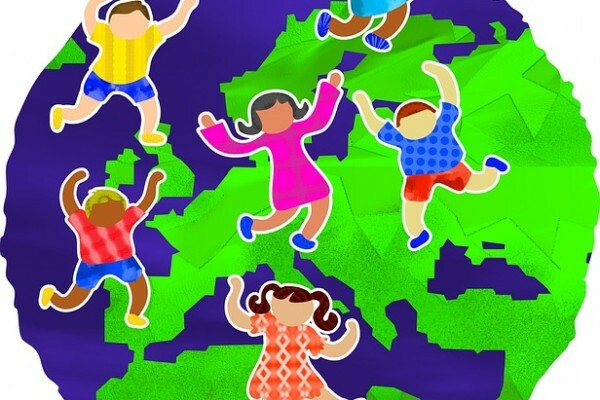 Holiday clubs, educational visits. 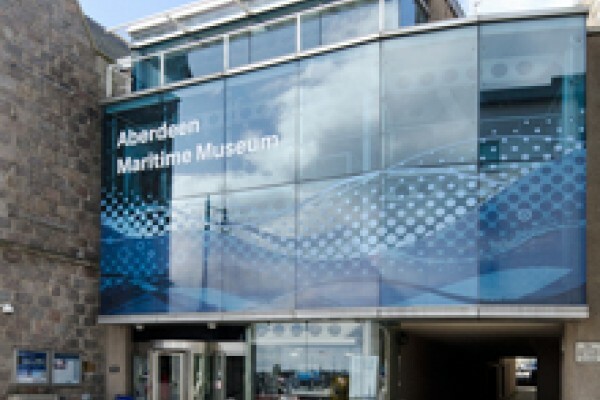 Incorporating Provost Ross's House - built in 1593 - Aberdeen Maritime Museum tells the story of the city's long relationship with the Sea. 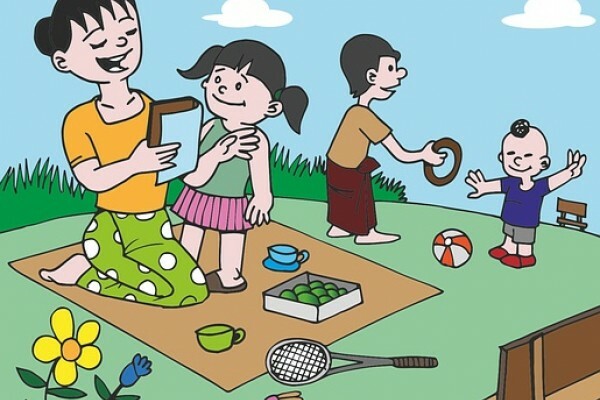 With lots of rides and attractions there is fun for all the family. Rides include log flume and roller coaster. 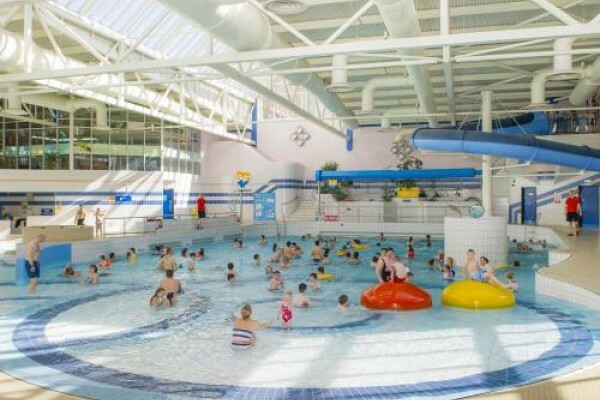 The pool is specifically geared to families, many water features including waves, a fountain, rapids and four flumes. 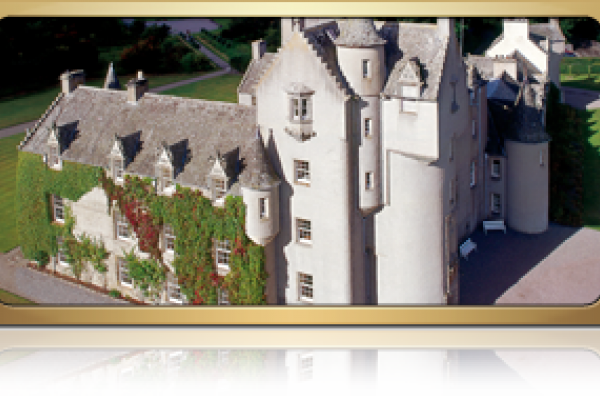 Aberdeenshire for Kids Days Out, things to do, school trips, activities, disabled, kids and much more. Messy hair ! Happy Kids ! 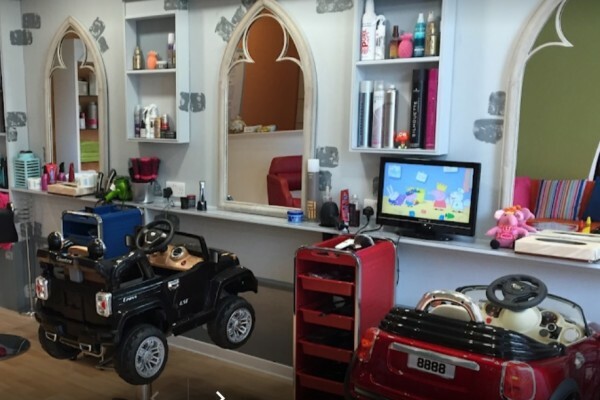 Welcome to Kids Kutz in Aberdeen a magical place for your child.